Grab a glass of something cold, find a sunny (or shady spot) to soak up our latest books. 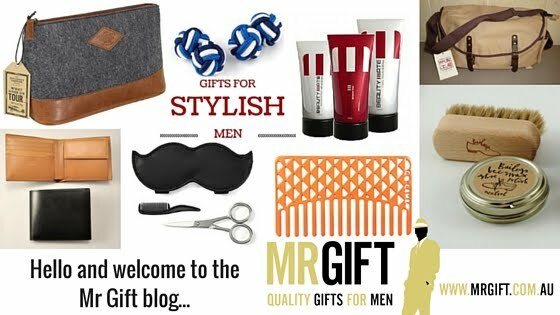 These interesting reads also make great gifts. FOR YOU: Here’s a $20 Discount Voucher. To redeem your $20 voucher, simply enter Discount Code READ in the Discount Code field when you place your order (product total must amount to $20 for voucher to work). You're welcome to use this yourself, or pass onto someone else you know who might enjoy using it. Voucher is valid until midnight Sunday 15/1/2017. Intuition is something most of us would have experienced at one time or another; it's that gut-feeling or inner voice or 'sixth sense'. It's instinctive by nature, independent of rational analysis or deductive thinking. But can we actively develop our intuition and learn how to better utilise it? 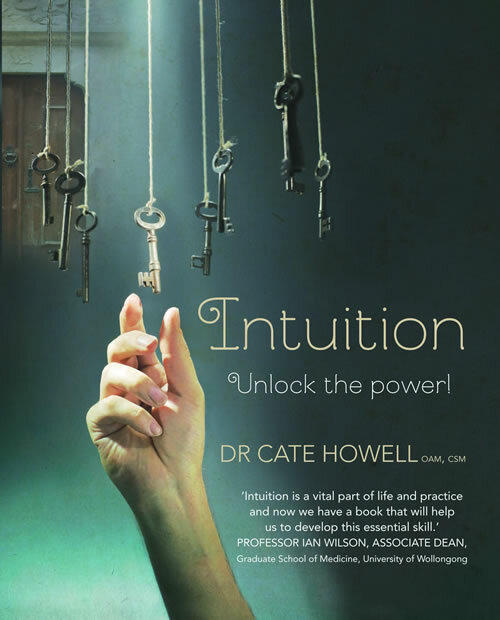 Author Dr Cate Howell believes we can, and shows us how in 'Intuition'. 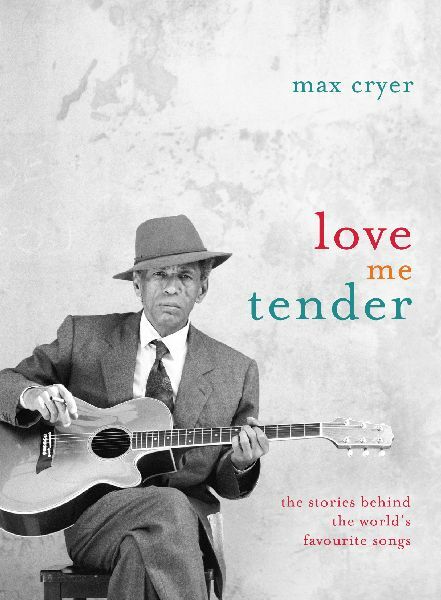 In a book full of surprises and curiosities, Max Cryer reveals the fascinating stories behind 40 songs from around the globe featuring artists as diverse as Mario Lanza, Judy Garland, Elton John and Marlene Dietrich. The world of wine can be overwhelming - so many varieties and rules on what wine to pair with what dish. 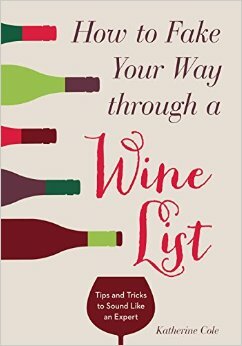 Fortunately help is at hand with Katherine Cole's handy book, How to Fake Your Way through a Wine List: Tips and Tricks to Sound Like an Expert. This beautifully presented full colour hardback recipe book will encourage and support you to discover the pleasure of matching food and wine for yourself. 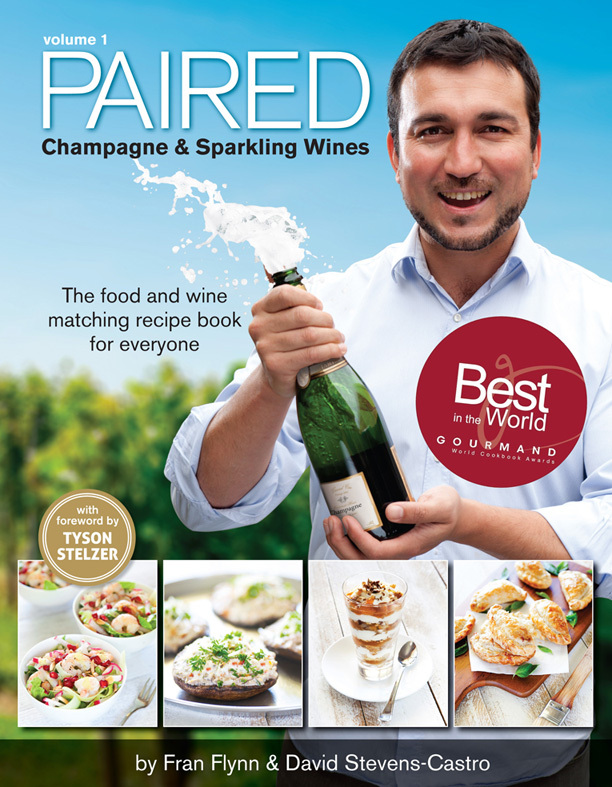 This first volume showcases sparkling wines of all styles, and challenges usual perceptions by offering tantalising home-cooked recipes for every course of a meal. Philosophy is to question everything. More than a lifestyle, larger than any single idea, broader than a conviction, philosophy is the love of exploration, of knowledge, of uncertainty, and of that cornerstone of free thinking: doubt. 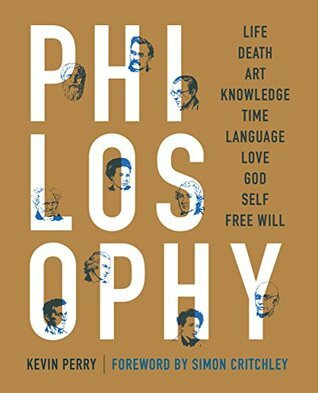 Kevin Perry's "Philosophy" takes the reader on a grand tour of life's biggest questions, examining all that the world's greatest philosophers have said about life and death, love and loss, language, art and God, to name a few. From the Stone Age to the present day, no technology has had a more profound impact on mankind than watercraft. 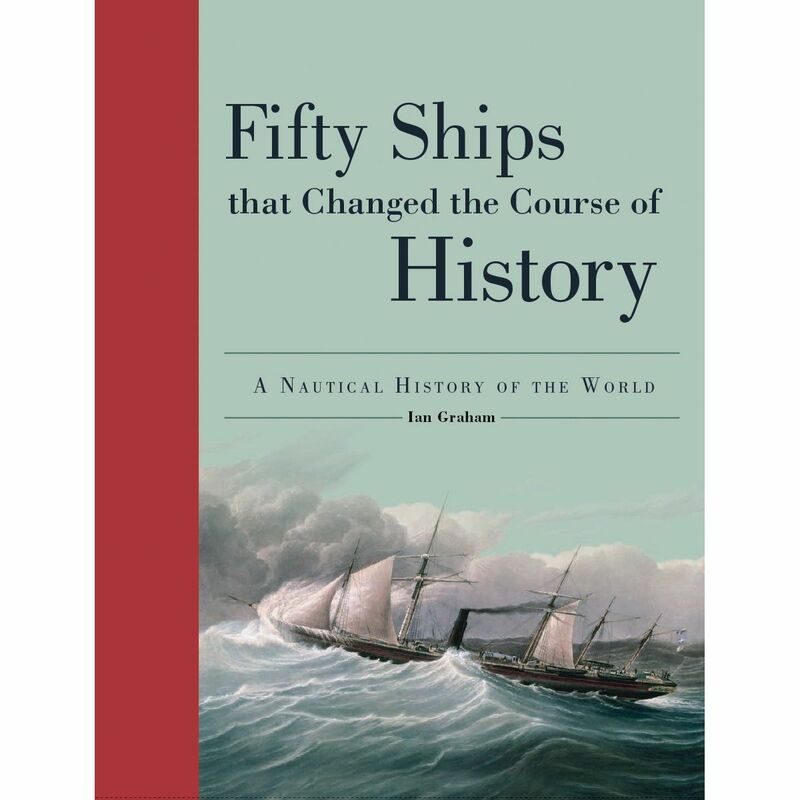 Boats and ships made possible the settlement and conquest of new worlds. They determined the victors of history-changing wars and aided the spread of new philosophies, technologies, and religions. Even today, virtually everything we purchase and consume—from petroleum and consumer electronics to the clothes we wear and much of the food we eat—depends upon seaborne trade.